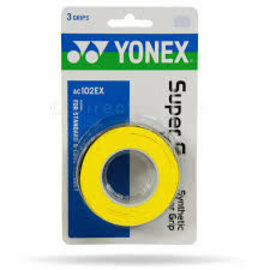 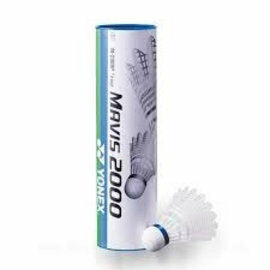 A tube of 12 Babolat 4 medium speed Feather Shuttlecock. 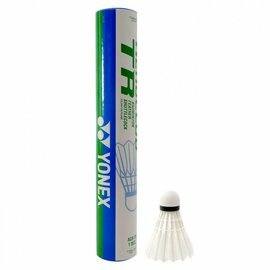 A VERY SOLID SHUTTLECOCK: IDEAL FOR TRAININGS! 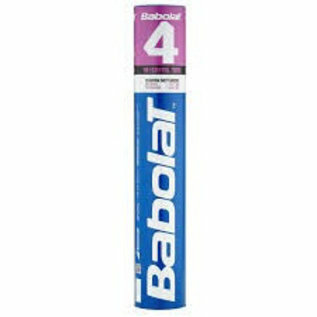 The BABOLAT 4 is a great value that is perfectly suited to club trainings. 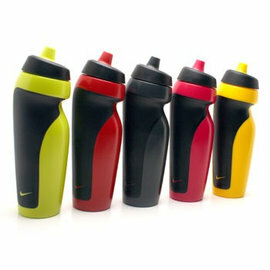 It's particularly durable and can stand up to multiple fast exchanges and smashes.